Akilah brings to Faith in Texas more than 17 years of experience as a relationship manager, with expertise in fund development, event planning & promotions, marketing, multicultural media sales and project management. Her love for connecting community organizations with financial and in-kind resources has resulted in over $5 million in revenue support to date. 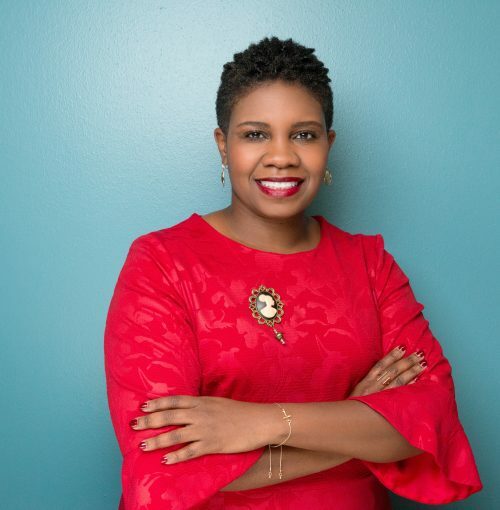 Akilah is a Dallas Business Journal 40 Under 40 honoree and a 2018 Dallas Public Voices Greenhouse, Op Ed fellow. Her philanthropic leadership includes the founding of Texas’ first African-American giving circle HERitage Giving Fund at Texas Women’s Foundation, awarding nearly $30,000 in grants to Black women-led organizations, in addition to providing consulting services for small- to-medium-sized community organizations.